Between 2009 and 2014, protein has become one of consumer health's most in-demand ingredients with a sales increase of 59.3%, according to Euromonitor. Additionally, meal replacements are the highest selling weight management supplement today! Both trends are forecasted to stay on the incline for the foreseeable future as people invest in fitness and grow increasingly aware of their health. 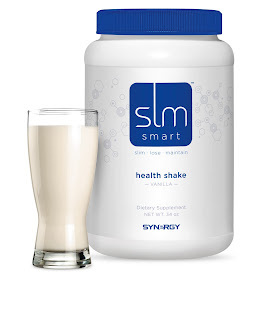 Recognizing this trend, Synergy WorldWide decided to meet two global consumer demands with SLMsmart Health Shake, a delicious meal replacement mix with 25 grams of protein in every serving. But what is it that's making protein and meal replacements a household necessity? As people find their schedules more and more hectic, it can be tough to constantly stress over proper nutrition, especially when trying to control their weight. 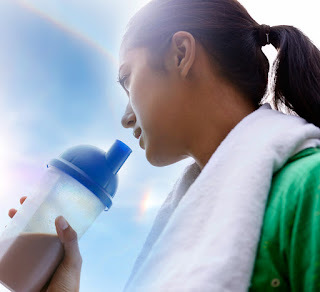 That's why an increasing number of people are reaching for meal replacement shakes, which are nutrient-dense and can help fill the gaps created by an incomplete diet through an easy-to-mix shake. Add in the convenience factor of being able to stash a serving or two in your purse or car and you have the recipe for a quick, delicious alternative to skipping a meal or overindulging in a less healthy restaurant option. Whether you're looking for an easy weight management solution or a convenient way to fill nutritional voids, Health Shake can show you why meal replacements are skyrocketing in popularity. Incorporate this mix into your daily routine to satisfy your chocolate and vanilla cravings while staying on track to a healthier you. 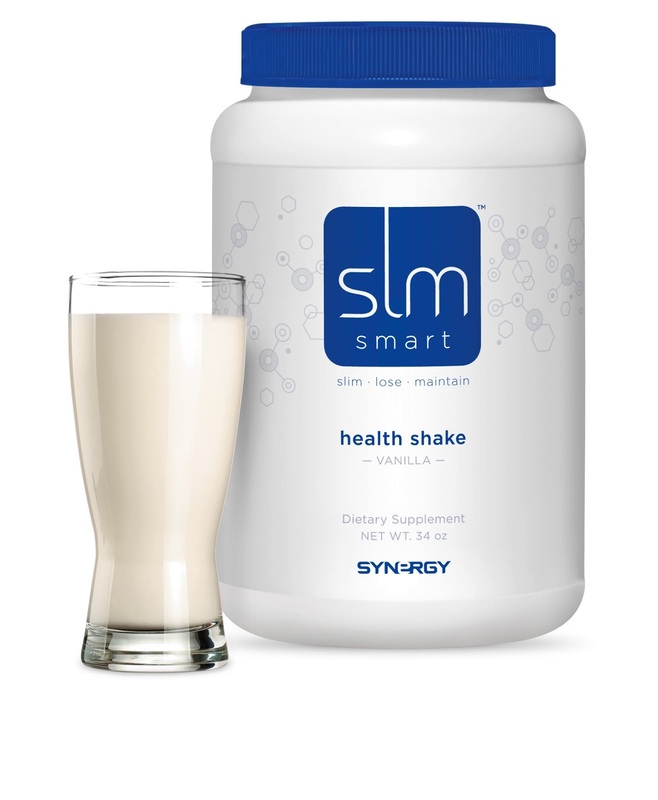 Whether you use SLMsmart for nutrition, weight management or fitness, it's full of the healthy essentials your body craves with a taste you love. Synergy's Legacy Retreat is returning to the Western Hemisphere, landing at the most iconic tropical destination North America has to offer: Hawaii! 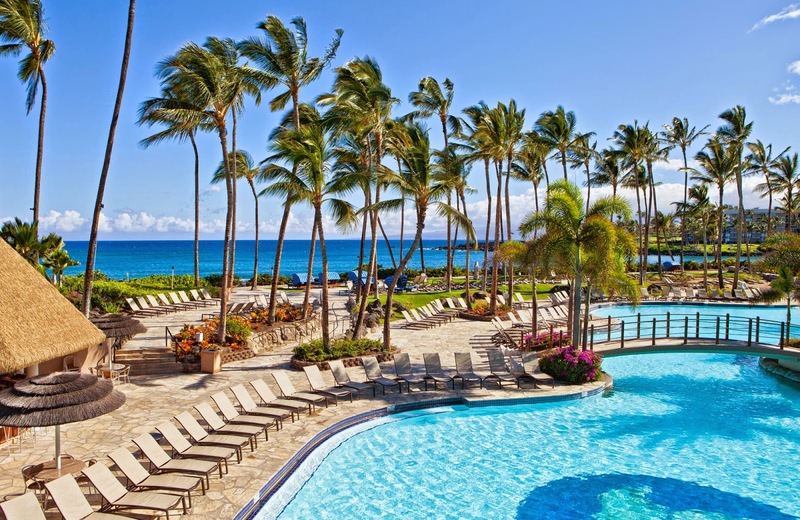 The Kona coast is one of Hawaii's most coveted travel destinations. From rolling acres of rich coffee farmland to its inviting beaches perfect for offshore adventures, it's not hard to see what makes this such a gorgeous hideaway. Whether you're eager to see the temples and petroglyphs at Puuhonua o Honaunau National Historical Park or looking forward to a relaxing day in the warm Pacific sun, the village of Waikoloa has it all. Reward yourself with the tropical adventure of a lifetime! The Legacy Retreat 2016 qualification period is January 1 - December 31, 2015. Click here to see how you can qualify for Kona! 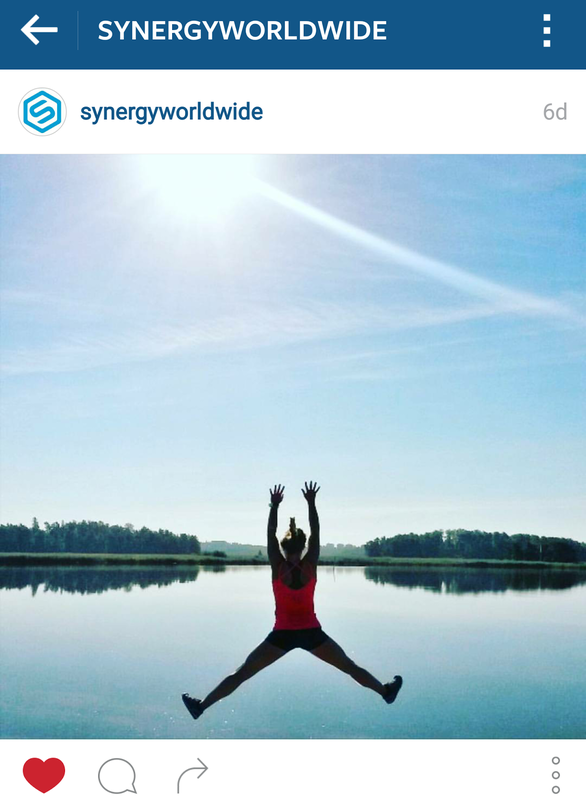 Great news Synergy Team Members! Now you can stay up to date on how many Legacy Retreat points you're earning by logging into your Pulse account.